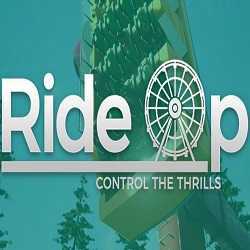 RideOp Thrill Ride Simulator is a Casual, Simulation and Strategy game for PC published by GuraShop in 2018. Control the biggest theme park rides! Open the gates, check the restraints and give all your guests the most unforgettable experience with full control of the ride’s motion, which you can offer a unique journey every ride.